Though expectations are high that attempts by the Federal Government to revive mining activities in the country may lift the Gross Domestic Product (GDP) by 10 per cent in the next five years, but inherent challenges may still foil the dreams. According to experts at an advocacy roundtable in Lagos, on Tuesday, organised by the Nigerian-British Chamber of Commerce (NBCC) to discuss “Harnessing the Opportunities in Mines and Steel Development- The Role of the Private Sector,” the Ministry of Solid Minerals Development must not fail to act amply. The Partner, Energy and Natural Resources Group, Tax, Regulatory and People Services, Ayo Luqman Salami, said the sector might not attract necessary investments that would lead to desired growth, as the roadmap did not really factor interest of private players. Statistics show that Nigeria is blessed with about 44 varieties of minerals spread across over 500 locations in the country, but the contribution of the mining sector to the GDP remains at about 0.46 per cent. Still, the Senior Associate, Banwo and Ighodalo, Isa Alade, said funding, mining security, dearth of infrastructure, unsustainable mining practices, inadequate geo-science data, inadequate skill and manpower among other challenges still persist in the sector. Deputy President, NBCC, Akin Olawore said urged government to come out with steady policies that would create enabling environment for the private sector to invest more in mining sector, ensure transparency, accountability and monitoring of compliance with mining laws and regulations. 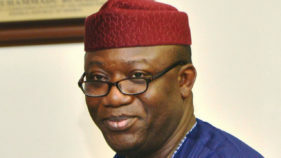 But the Minister of Solid Minerals Development, Kayode Fayemi, was optimistic that a new roadmap for the growth and development of the sector, which was endorsed by the Federal Executive Council and African Development Bank (AfDB) recently would tackle the assessed key challenges and move Nigeria from a mineral rich country to a mining hub. 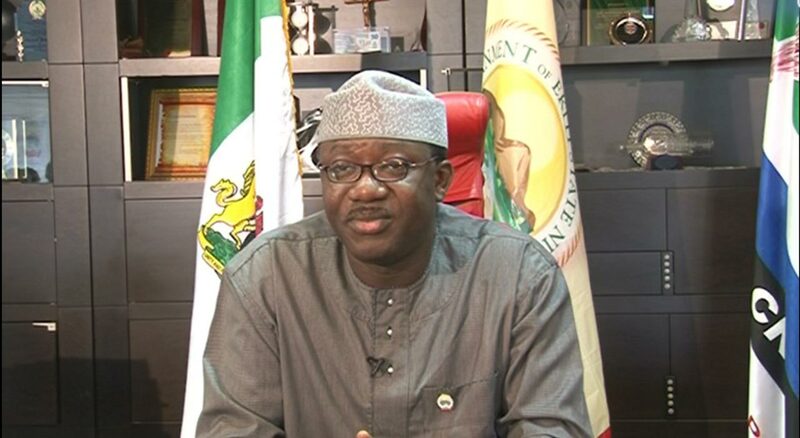 Fayemi disclosed that plans are underway to boost capacities in the sector, address policy challenges, ease pain of doing business, partner with necessary stakeholders and agencies and offer necessary support to “serious players. “We need the private sector to contribute to the actualisation of our Mining Sector Roadmap by participating in making new investments into the sector, and growing existing ones, while encouraging your members to play a part in creating an enviable mining ecosystem that would deliver shared value for us all,” he said.